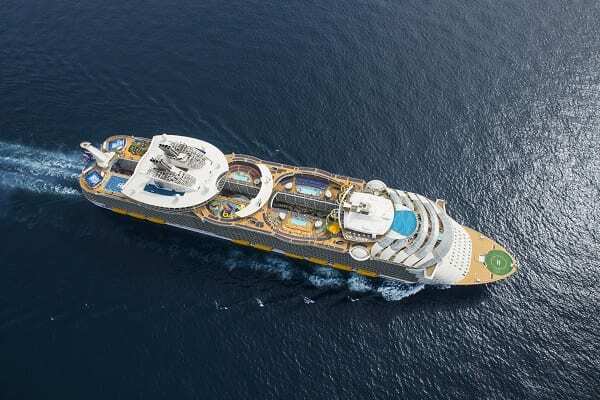 Royal Caribbean’s newest and largest ship has arrived in Miami, Florida! The Princess and I are currently onboard one of the first Caribbean cruises on Symphony of the Seas. It took a bit of planning to get here, so we have compiled this list of insider tips to help others prepare for a trip on this record-setting vessel. 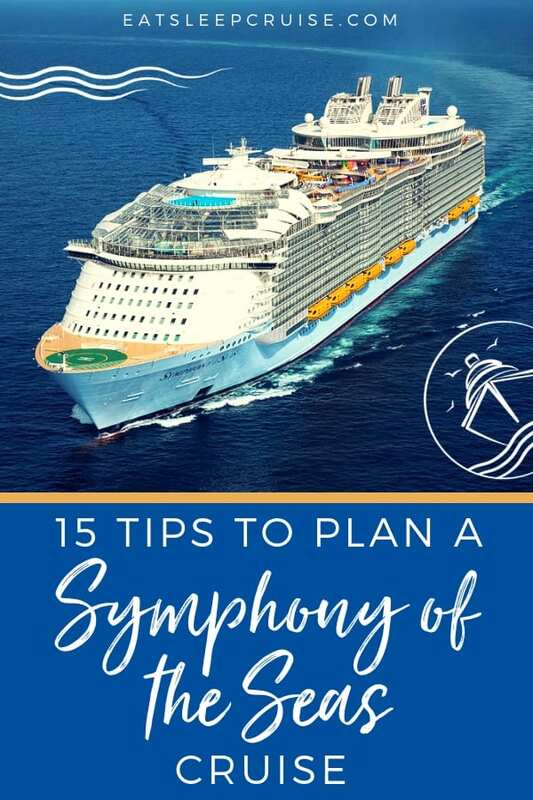 Hopefully, these Symphony of the Seas tips for planning the perfect cruise will help you make the most of your time on this mega-ship. 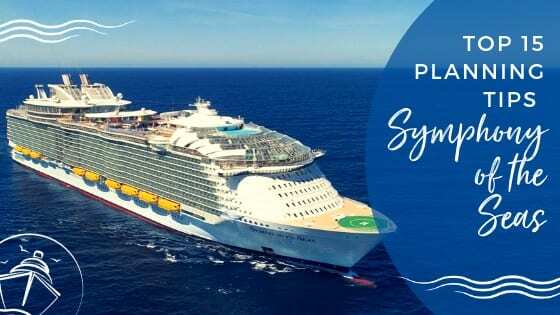 When it comes to getting a great deal on this new ship, one of our trusted Symphony of the Seas tips is to book as soon as possible. We put a deposit down on this ship 14 months in advance. You can always get a price adjustment if the fare drops lower than your booked rate, but the odds are that prices will only go up as the supply get more limited. Plus, the earlier you book, the better the room selection. Royal Caribbean rolled out a new pricing system last year. This pricing model includes a new non-refundable option which is a lower rate (usually $100+ per person less for a seven-night cruise). Of course, the flip-side is that if you need to cancel the trip, you lose the deposit. If you know the dates are firm for your trip, the non-refundable rate could save you some additional money. Symphony of the Seas is the largest ship in the world with some amazing onboard activities and amenities. With the various neighborhoods and venues, there is a lot to do and see. 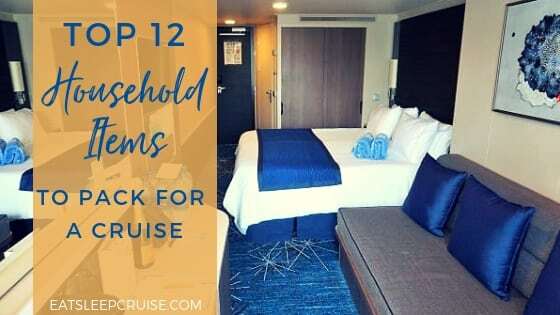 Once your trip is booked, you should begin familiarizing yourself with the different entertainment venues, restaurants, and bars by reviewing the deck plans. 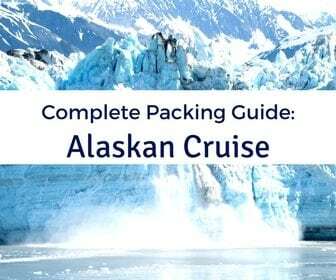 Having a general sense of the ship will help with your other travel planning activities. Along with your traditional stateroom offerings, Symphony of the Seas also has some unique cabin types, such as the Central Park View and Boardwalk View rooms and balconies. For ultimate pampering, you can opt for one of the ship’s Royal Suites. Staying in one of these suites will entitle you to additional perks which may include special access to a private restaurant, the Suite Lounge, and even a Royal Genie. 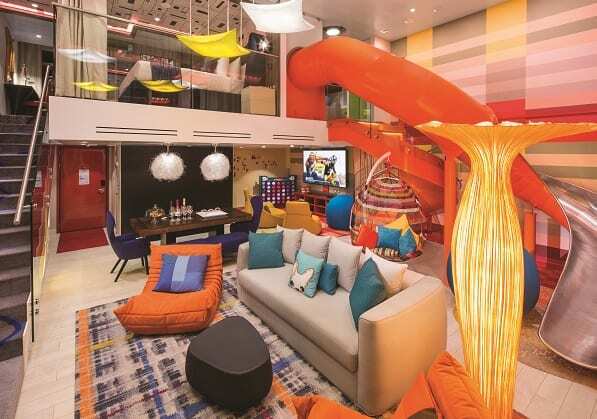 If you really want to splurge, book one of the new Ultimate Family Suites which are exclusive to Symphony of the Seas! To get the best possible value, you should consider working with a travel agent. 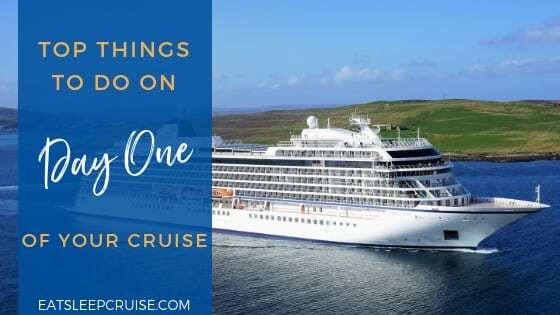 Along with getting any promotions that the cruise line is offering, travel agents often offer additional perks like onboard credit, free gratuities, or a specialty dining restaurant credit. 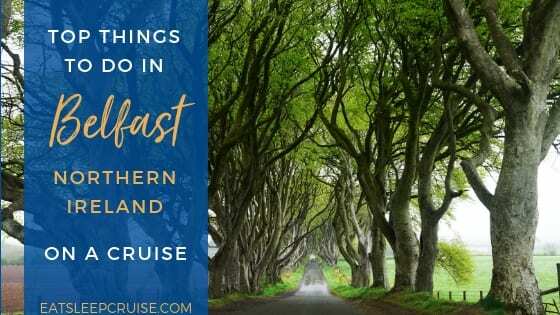 Plus, a travel agent can help you with other aspects of planning the trip especially if you are new to cruising with Royal Caribbean or this is your first mega-ship experience. One of our favorite parts of a cruise is the dining. We are traditionalists that opt for the set dining time (early seating for us) as we enjoy having the same table and same waitstaff for the entire cruise. The line does also offer the flexible My Time Dining. Either way, you should know which type of dining you prefer as you will need to choose at the time of booking your cabin. 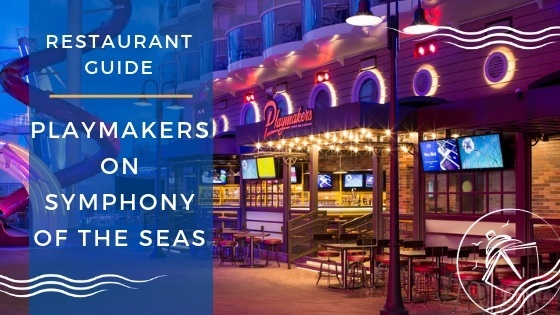 Symphony of the Seas is also home to several specialty restaurants including the classic Chop’s Grille and the brand new Hooked seafood restaurant. These restaurants book up quickly, so you should try to make any specialty restaurant reservations before you board the ship as well. After you have picked out your ideal cabin and put a deposit down on a cruise, the next thing you need to do is set up your online account. Head over to Royal Caribbean’s website and register (if you have not already done so on a previous cruise). 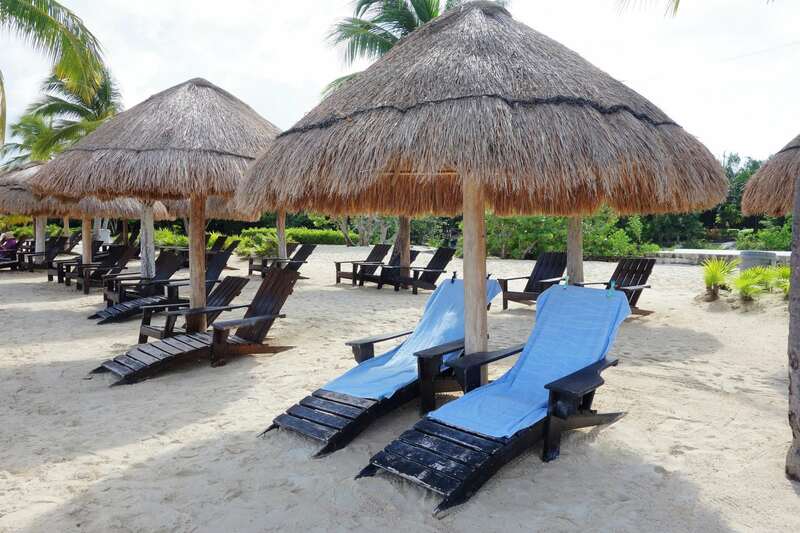 Once you are registered with a username and password, you can access your reservation to make additional purchases, like spa treatments, shows, shore excursions, drink packages, and more. You will also want to download the new app. You can use this app to check-in as well as onboard the ship for free without an internet package. 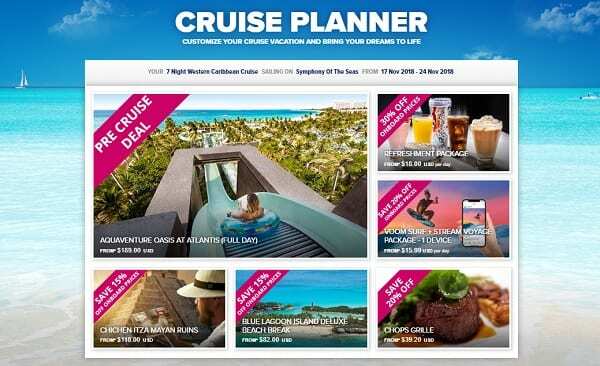 Royal Caribbean has been running a number of different promotions to get cruisers to book cruise add-ons prior to the voyage. Keep your eye out for these limited time deals delivered right to your inbox! 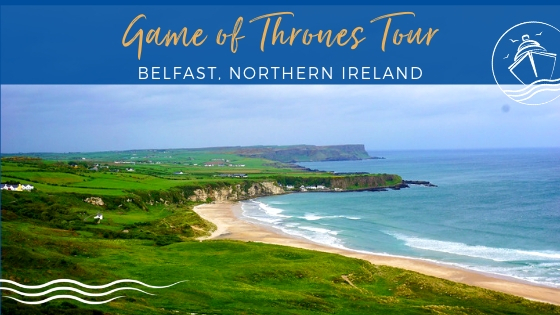 If you time it right, you can lock in some savings on purchases like a drink package, shore excursions, specialty dining, and even the internet at savings of up to 50% off the onboard prices. Keep in mind, if you decide to purchase a specialty dining package, you will NOT be able to make reservations until you are onboard the ship. 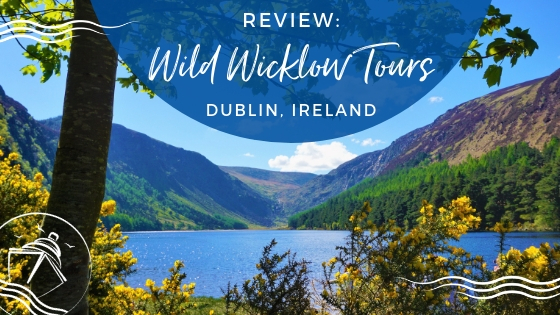 Though the time frame seems to vary a bit, somewhere around 90 days out from your sailing, the entertainment should become available for booking. 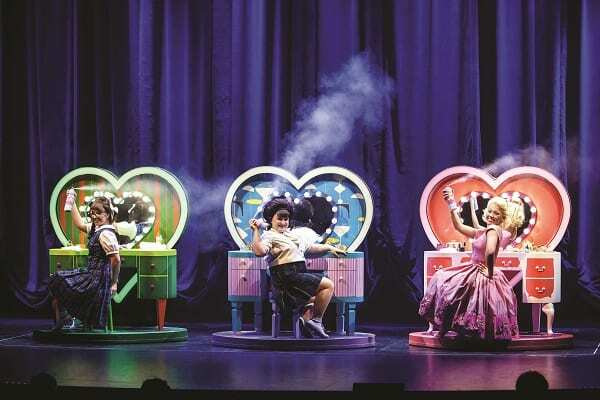 Of all our Symphony of the Seas tips, reserving your entertainment ahead of time is a must to ensure that you don’t miss out on some of the best shows at sea. For your cruise, you will have the ability to book the two Main Theater shows, Hairspray and Flight. In addition, you can also pre-book the Aqua Theater show Hiro, one comedy show in the Attic, and 1977- the ice show in Studio B. Among the add-ons that you can purchase prior to sailing are Beverage Packages. 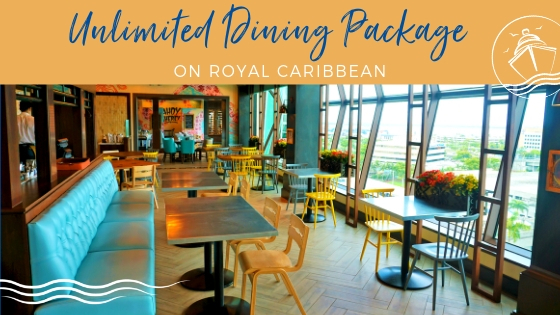 Royal Caribbean now offers one alcoholic package called the Deluxe Beverage Package. The offerings in this package include most beers, wines, and cocktails $13 or less. 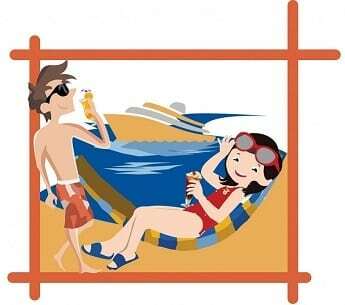 We have a complete breakdown of the pros and cons in our Royal Caribbean Drink Package guide. Prices for this package once onboard Symphony of the Seas can cost up to $70/day, but you can score reduced prices on many sailings if you purchase pre-cruise using the Cruise Planner. There is so much to do on Symphony of the Seas, but don’t forget about your ports of call either. During your week long adventure, you will also be stopping at some exciting locales. Sailing on the largest ship in the world means that some of the popular tours or island activities could sell-out. Whether you choose to book directly with an operator, through the cruise line, or with a third-party company, you should book your shore excursions pre-cruise as well. 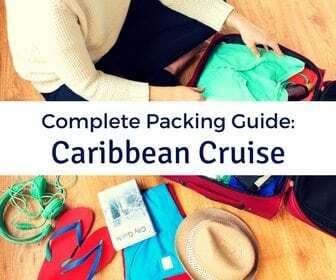 If you need help, we can provide some suggestions with our Caribbean Port Guides and shore excursion reviews. The Ultimate Abyss, the Perfect Storm water-slides, robot bartenders, laser tag, an escape room, and the list goes on. The world’s largest ship packs a plethora of activities, restaurants, shows, and more to keep you busy. Keep yourself organized by putting together a calendar with your reserved shows, dinner times, and booked tours. This way, you can begin to see the entire vacation coming together and decide when you will fit in the other onboard thrills. Your Cruise Planner does have a calendar feature, but we usually build our own in Excel. Yes, we are definitely planners! With your cruise planning in full swing, it is time to meet other like-minded cruisers. There are plenty of places online to get additional guidance and to find others cruising on your specific sailing. You can search on Facebook for cruise groups regarding Symphony of the Seas. You can also check out the Royal Caribbean Blog for tons of great advice on all things Royal Caribbean. There is also the largest online forum, Cruise Critic, which has Meet and Mingle groups. Once your final payment is processed, the last step of the planning process is to complete your online check-in. 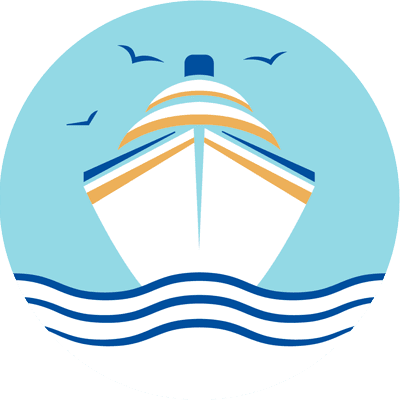 Print your Set Sail Pass (either paper copy or on the Royal Caribbean app) and your luggage tags, then rest assured that you will have a stress-free embarkation day. Inputting all of your information prior to the cruise, including uploading a photo and providing credit card info for onboard purchases, makes embarkation day smooth sailing. Getting ahead of all these check-in steps, you can admire the beauty of the brand new Miami terminal before boarding the ship. With all the major items already planned, all you will need to do now is have fun. The first day of a cruise should be filled with excitement and anticipation, not stress. We even have an embarkation day routine to ensure we make the most out of our first day onboard the ship. 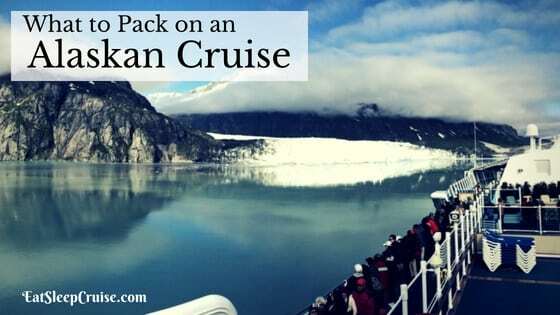 Don’t forget to tie up any loose ends- trade in your old Wow Bands or purchase new ones, check the kids into Adventure Ocean, sign your activity waivers, and get ready for an unforgettable cruise vacation. Do you have plans to sail on Symphony of the Seas? Do you have any planning advice to share for this largest cruise ship in the world? 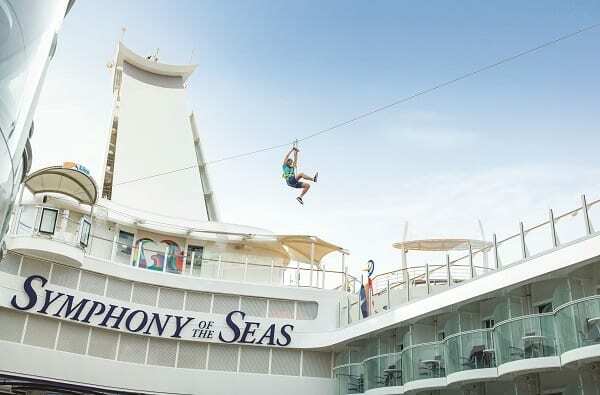 Drop us an anchor below with your Symphony of the Seas tips to help other cruisers make the most of their time on this new and innovative ship.